Cash Flow Exclusive, LLC (or CFE for short) is the Florida-based, privately held company behind the well-established, monthly online trade magazine Cash Flow Exclusive™, which was first published in March 2009. The company was founded with the sole purpose to provide a dedicated and interactive information, education, and communication exchange platform to professionals in the cash flow industry. 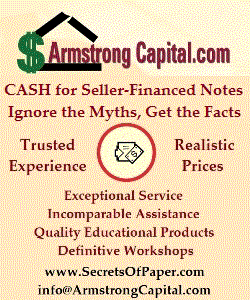 The core concept behind CFE is simple and has transcended our name, product, and motto: Cash Flow Exclusive™- Learn. Grow. Succeed. Everything you find within Cash Flow Exclusive™ is dedicated exclusively to cash flow, and it’s all about learning, improvement, support, training, growth, and success. 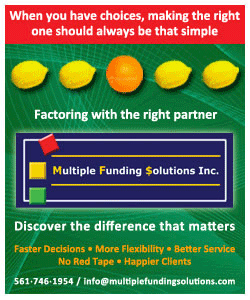 You will find an unparalleled commitment to providing an industry resource that brings people together, regardless whether they are investors, intermediaries, consultants, or even private individuals or business owners looking for innovative and non-traditional personal or business financing solutions in the multi-trillion dollar cash flow industry. Are you one of the current or future cash flow professionals looking to learn more about the various opportunities and specific resources and how Cash Flow Exclusive™ can support you and your cash flow business? Click here. 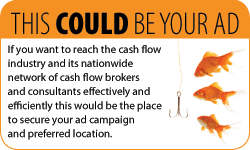 Or are you looking to reach a highly specialized audience within the cash flow industry? Click here to learn more about your low-cost / high-value advertising and sponsorship opportunities with CFE. Or are you simply looking for more information on the cash flow industry and what it is all about? 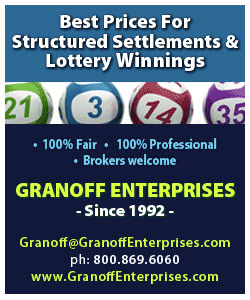 Click here for a brief overview.